Friday seems to present itself on an increasingly quicker basis! 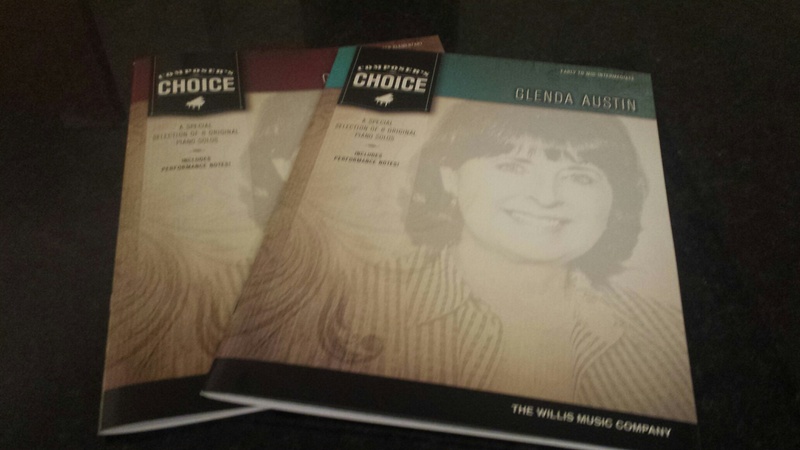 The weekend competition today features two books by American composer Glenda Austin. They come from the Composer’s Choice series, published by The Willis Music Company. Glenda is in demand as a composer and teacher, and she frequently presents workshops for conventions and teaching organizations all around the world; her music has been published and recorded in the US and Japan. 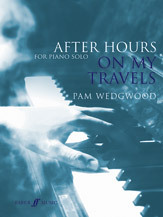 There is much to enjoy in both volumes of piano music, each containing 8 original compositions; the first is intended for Mid to Late Elementary (Grades 2-4), and the second, for Early to Mid-Intermediate (Grades 5-6). 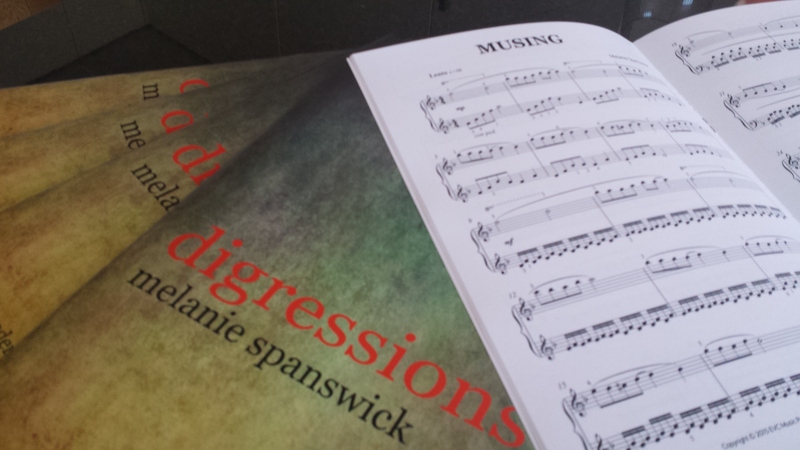 The books include performance notes written by the composer, and contain a whole smorgasbord of Contemporary styles, which will appeal to a wide range of students. As usual, just leave your comment in the comment box at the end of this post, and I will pick two winners on Sunday evening (British time). Good luck! Alternatively, you can purchase these volumes by clicking here. Friday competition: back by popular demand! 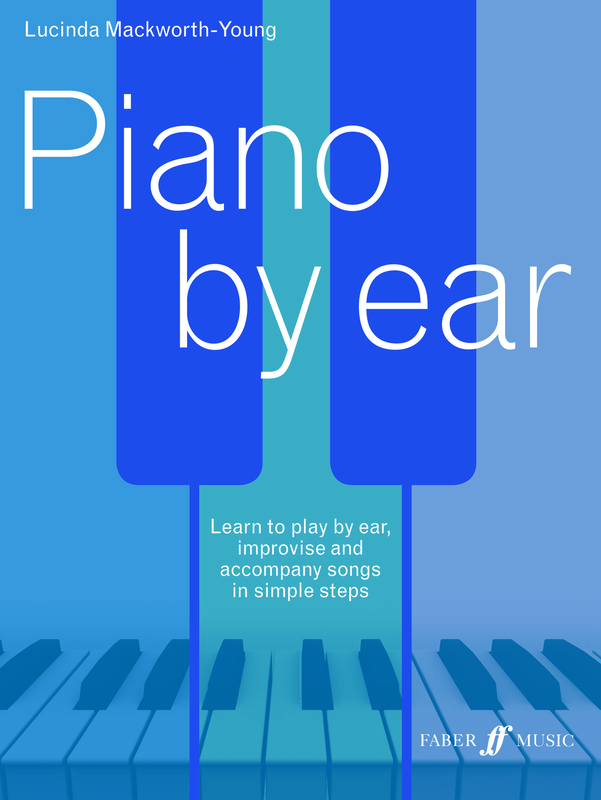 Last week’s Friday competition featured Lucinda Mackworth -Young’s new book, Piano by ear, which is designed to help pianists learn to improvise and accompany songs. The competition proved extremely popular, and many of you asked for another chance to win this useful book. Your wish is my command! Faber have very kindly provided a second book, so for chance to win this volume, please leave a suitable comment in the comment box at the end of this post, and I will select a winner on Sunday evening (British time). Good luck! This is the second competition featuring Faber Music’s Improve Your Theory! books, written by expert educator Paul Harris. I know many of you enjoy these competitions, and If you recently entered for the Grades 1 & 2 competition, you’ll be pleased to hear this weekend you have a chance to win Grades 3, 4 & 5; three books for three lucky winners! These volumes are designed to prepare students for theory exams (such as those by the ABRSM) and provide a wealth of information on all aspects of theory. They are useful additions to any music library. To take part, just leave a suitable comment in the comment box at the end of this post and I will select the winners on Sunday evening (British time). Good luck! Friday Competition: Improve Your Theory! A Friday often denotes a competition here on my blog, and today is no exception! There are two prizes, and therefore two lucky winners. 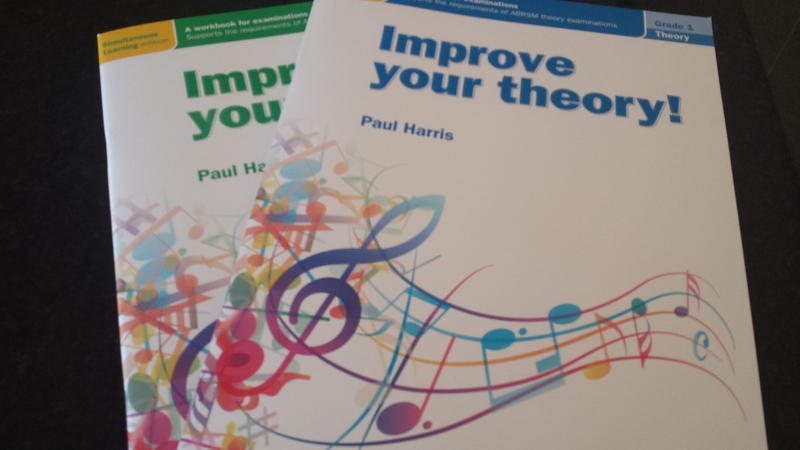 You will probably be aware of Paul Harris’ very popular series, Improve Your Theory! At present, there are five books in this series (Grades 1 – 5), and they have all appeared in my monthly recommendations. I have a copy of Grades 1 and 2 to give away. 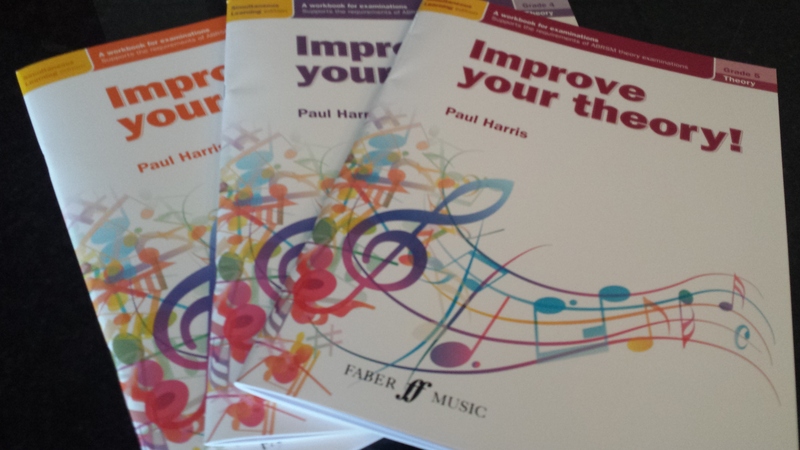 Published by Faber Music, Improve Your Theory! is designed to provide practical help and assistance to all those who desire a straightforward method to study the theory of music. The books are beautifully laid out and are based on Paul’s Simultaneous Learning ideology. You can purchase them here. If you’re not familiar with these books, this is the perfect opportunity to explore what they have to offer. As always, leave a comment in the comment box at the end of this post to be in with a chance of winning, and I will announce the winners on Sunday evening (British time).